Rethinking our future. A national scientific report on climate change released over the Thanksgiving holiday underscores what communities across the nation need to do to adapt to global warming. Tomorrow night a meeting specifically addressing plans for the Kapalama and Iwilei neighborhood begins at 6 pm at Hawaii Pacific University campus at Aloha Tower. Water experts from the Netherlands will be in attendance . 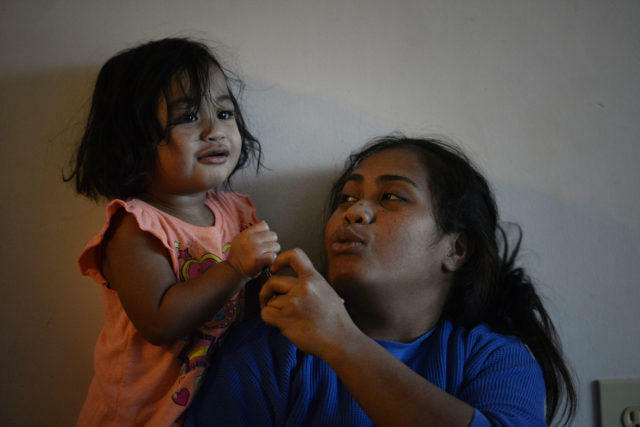 Investigations Editor John Hill joins us this morning to talk about the first of a two-part series on the Black Market fueling an increase in Marshallese adoptions. To read the series that runs today and tomorrow, visit CivilBeat.org. All three events were organized by the World Surf League – professional surfing’s governing body. Pulling together those kinds of events is no easy feat. HPR’s Ryan Finnerty takes us to Sunset Beach for an inside look at the business of surfing. 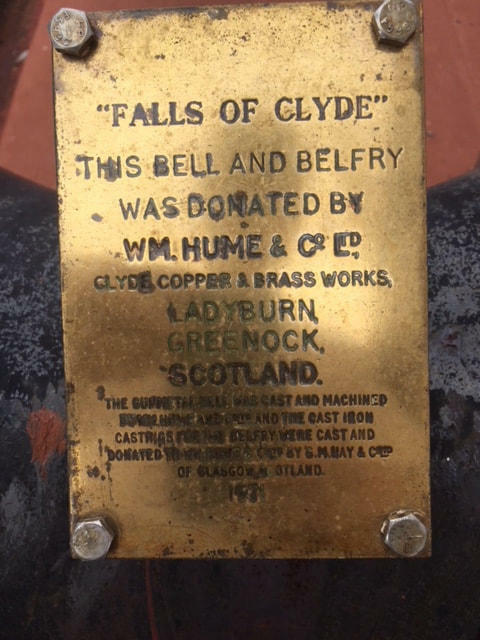 The Falls of Clyde turns 140 years on December 12th. 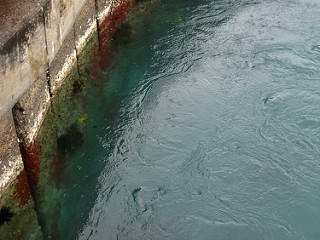 Plans are underway to return the historic ship, now berthed near Aloha Tower, back to Scotland where it first launched. The State Transportation Department impounded the vessel more than a year ago. The Friends of the Falls of Clyde which holds title to the ship has been working to turn ownership to a Scottish non-profit group. Bruce McEwan explains the logistics behind a new plan that would enable the ship to exit Honolulu Harbor in February. 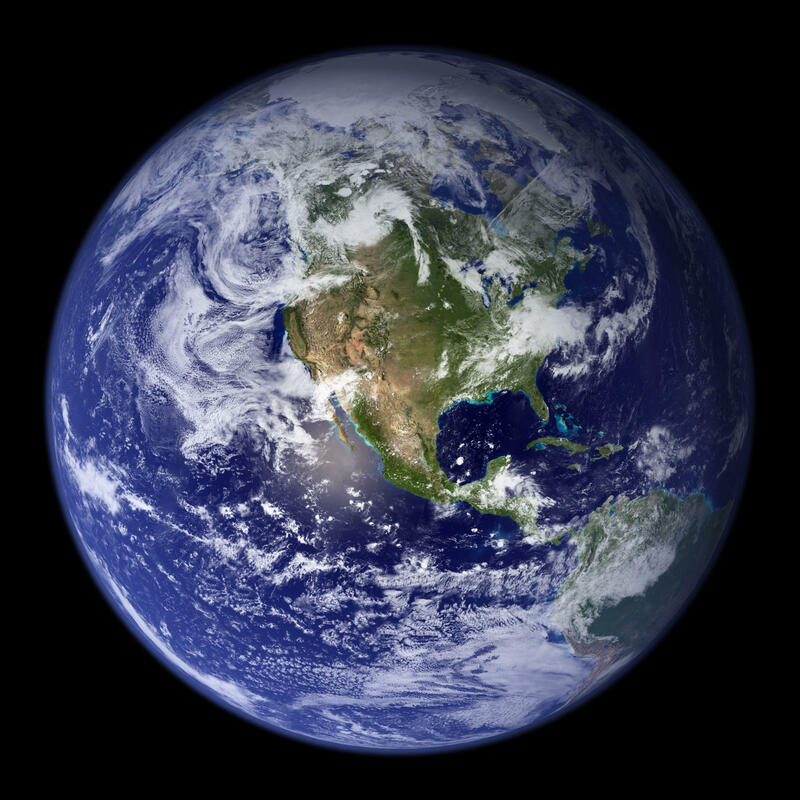 A United Nations report out this week warns that the world has a dozen years to make dramatic changes in energy use to limit the impact of global warming. That includes dramatically cutting the use of coal. But for several countries in the Asia Pacific, both economics and politics are moving in a different direction.